The Padre (film, 2018). A 2018 Canadian drama film with "R" rating by Tajj Media. Directed by Jonathan Sobol. Official Trailer. The Padre is a 2018 Canadian drama film directed by Jonathan Sobol. 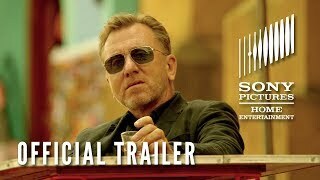 The Padre Trailer - On Digital 8/28, In Theaters 9/28 & On DVD 10/30. 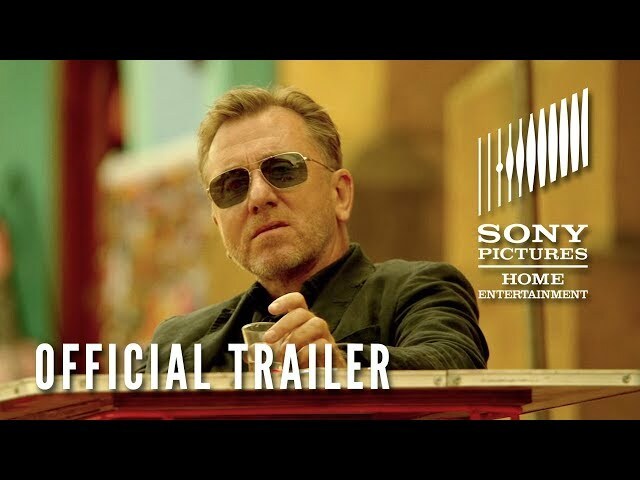 It tells the redemption tale of the Padre (Tim Roth), a rehabilitated convict who is on the run from his dogged pursuer and father-in-law, a United States Marshal Nemes (Nick Nolte) and his hired local police officer Gaspar (Luis Guzman) in Colombia. A precocious teenager, Lena (Valeria Henríquez), is a stowaway with Padre who hopes to reach Minnesota. She blackmails and befriends him for joining his journey. The duo plans both a heist and getting away from vengeful Nemes. Principal photography began on March 2017 in Bogota, Colombia. The film The Padre was scheduled to be released by Tajj Media on September 28, 2018.